Our brand agency is comprised of a multi-talented team of corporate branding agency professionals with extensive creative and technical skills in sports design, advertising, animation, brand identity, graphic design, marketing, and video production. We have a long and highly successful history providing innovative creative visual identity solutions which are both memorable — and measurable. With over 50 years of brand identity management and design agency experience, we use a client-centric business model encouraging creative collaboration to drive business opportunities and stimulate revenue growth. Tom’s passion for brand identity, video animation and sports design started when he served as a VP, Global Creative Director for the National Basketball Association. 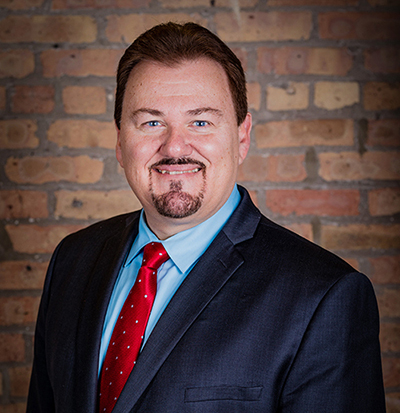 Tom’s passion for corporate identity and video animation drew back to his hometown of Chicago to create his own creative branding agency. Tom now serves as a Partner and Chief Creative Officer of Gameplan Creative. He oversees the creative mission and direction of the brand agency supervising a staff of full-time visual branding designers and video animation experts. In the early 1990’s, Tom’s elevated sports teams brand value by treating each team’s brand identity in a strategic visual identity approach. This paradigm shift changed how leagues and teams view their own sports design identity processes. 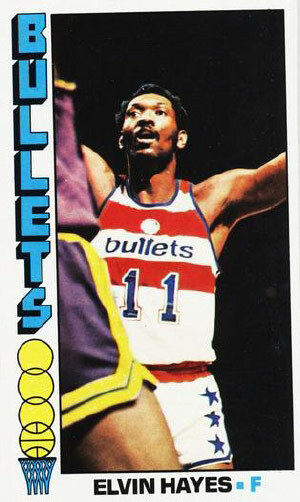 Tom was instrumental in brand building for individual NBA players as the league began to look at each player as their own unique “living brand”. This brand personality approach has been has become a best practice in the sports entertainment industry. Brigitte graduated from Iowa State University in 2013 with a Bachelor of Fine Arts - Graphic Design (BFA). 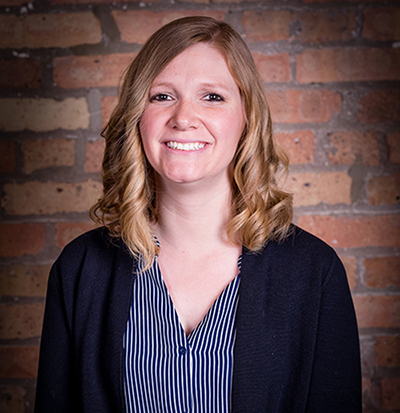 In 2014, Brigitte landed the lead Graphic Design position with the Iowa Wild, the AHL affiliate of the Minnesota Wild. 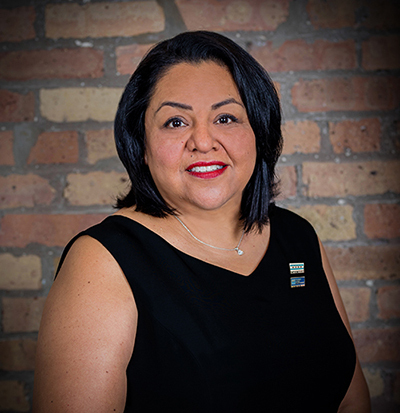 For over three seasons, Brigitte pioneered Iowa Wild's seasonal brand identities, print and digital sponsorship fulfillments, as well as photography on and off the ice. Brigitte continues to harness current and past sports design experiences to create fundamentally captivating visuals elevating client brands and concepts. Set the bar as high as you can. Then, go beyond the expected. Research. Research. Research. To the ends of the Earth. Get surrounded. Get comfortable. Get familiar. Inform every concept with deep understanding. Let passion drive the best ideas and outcomes. Do it over and over. Master it. Apply the 10,000 times theory. Always move upward. Lift the brand with respect. Bring the boom. Amplify. Turbocharge. Explode. Make it matter. Make it meaningful. Make it memorable. Spread the word. Tell the world. Shout it out. Give your audience the best experience possible. 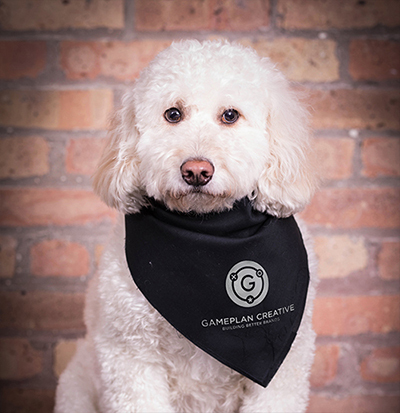 OUR AGENCY CREATED AN 11-STEP EMOTIONAL BRANDING “GAMEPLAN” TO DRIVE CLIENT WINS. Gameplan Creative plays big. So, it should surprise no one that our creative process includes eleven steps. Why eleven? 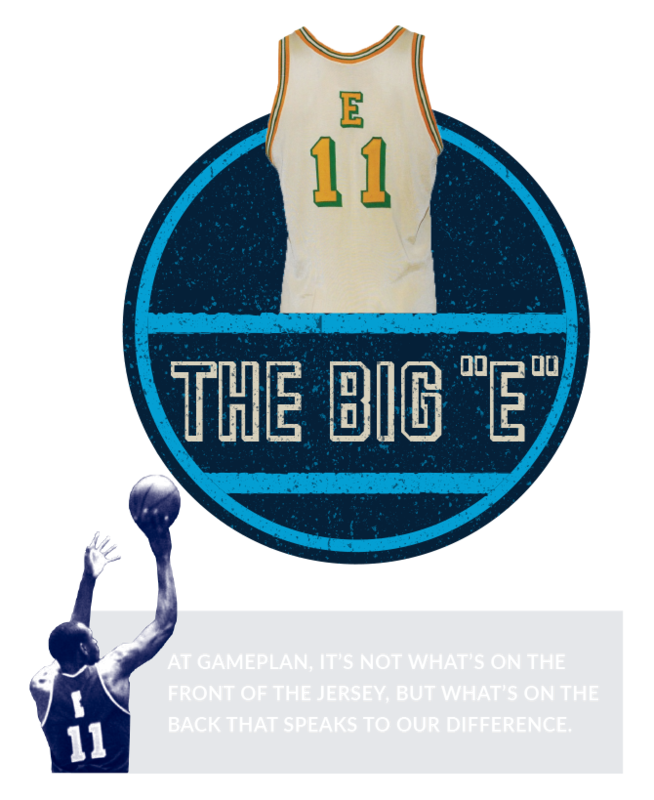 We drew our inspiration from an NBA basketball legend who went by the moniker “The Big E” and sported jersey number 11 needing only the letter “E” to identify the great Elvin Hayes. The innovative approaches we apply across brand, design, and marketing disciplines are guided and informed by collective experience spanning decades. From ushering in the golden age of NBA Identity Systems in the 90s to leaving today’s stadium fans breathless with eye-popping state-of-the-art video board and LED ribbon board animations, our creative solutions have revolutionized design and are considered by many to be industry best practices. Whether firing up engagement for sports and entertainment or making companies stand apart, we have the robust talents and proficiencies needed to deliver truly extraordinary results.